You are sitting in your office quietly. As far as you can see, everyone is quiet and the scenario reminds you of the famous sleeping beauty tale. There might be someone rushing to the office without breakfast, and someone with an early morning argument with the wife. Besides, there is a possibility that someone has been grilled by the boss for any reason. In such a situation, there has to be some kind of a joke or statement that can break the shackles of the quietness. If you see the same picture in your office, then try and say something full of humor that can make the atmosphere jovial. However, if you think that there has to be a reason for this, then for your information, 19th of April is observed as Humorous Day. 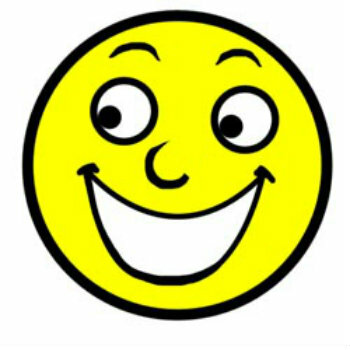 Humorous Day was originated by Larry Wide in 1976. 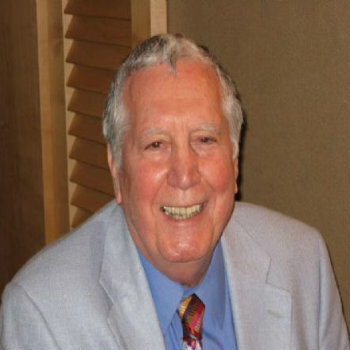 Larry was a Humorist and a motivational speaker who introduced ways to improve life with laughter. Besides, Larry was also recognized as a creative writer, and excellent entertainer. He combined his motivating messages with laughter and for this reason, he had various clients including some well-known companies, associations and healthcare professionals all over the country. 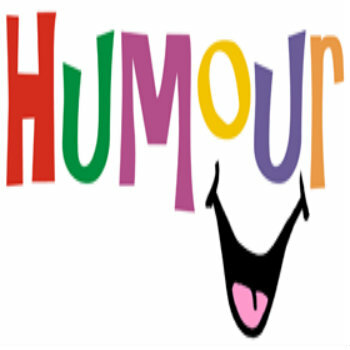 The purpose of observing Humorous Day is to make people understand how laughter can act as a tool for improving health, boosting morals, ameliorating communication skills, and improving life quality. It also conveys the message that if you want to be admired by others, one simple way to attain admiration is by being humorous. If you think you have a good sense of humor, then today is the best time to explore yourself. Just try to have some fun around with your friends and companions by sharing jokes and humorous statements. Explore more unique ideas to Celebrate Humorous Day and enjoy!